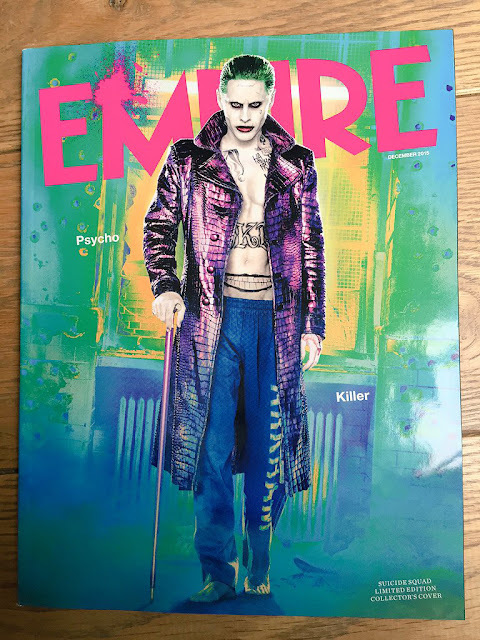 It’s been all quiet on the Suicide Squad front lately, but now a new image of Jared Leto’s Joker has found its way online, with the new Clown Prince of Crime gracing the cover of the next issue of Empire. 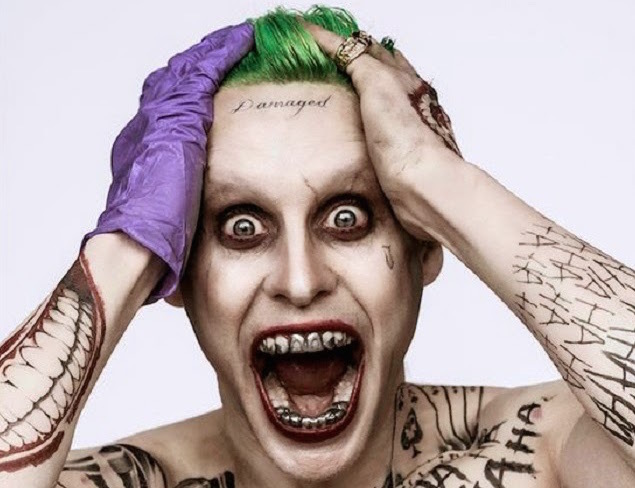 As you would expect from Leto’s tattoo loving take on the character, the purple suit is nowhere to be found, instead traded in for a leather coat and remnants of his Arkham Asylum uniform. The cane is a nice touch, but, just like our first look at the character earlier this year, it just seems like they are trying way too hard. What are your thoughts? Sound off in the comments below.